Methods of industrial site selection in the United States vary greatly from those in other countries. In many countries, it is common to discuss site selection criteria with real estate professionals, but this is not always so in the United States. Methods of collecting site information also very depending on your area of interest. In order to draw the most attractive incentives, a comparison of sites in several different states is often needed. Your prospective areas will be rather larger, and the conditions of each development site may be quite different, so it is essential to proceed with your site selection process carefully and efficiently. 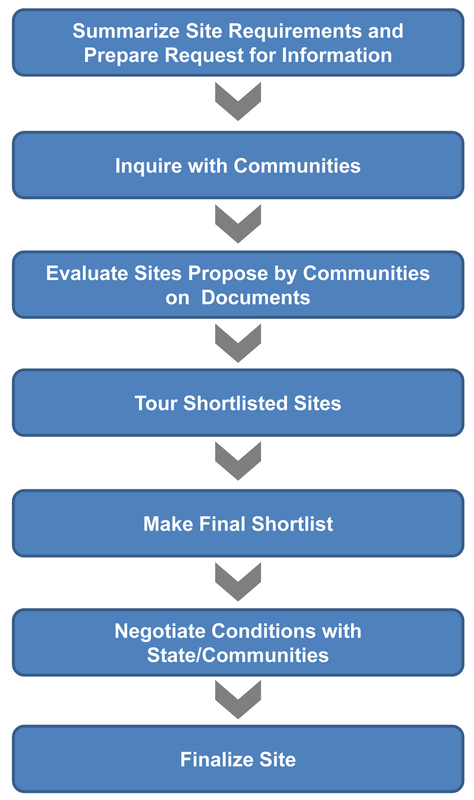 In order to effectively proceed with the site selection process, there are many criteria that should be kept in mind. You cannot make an assessment of a area with a simple site visit. In order to ensure that you can realize your planned plant construction, it is necessary to carefully consider all unseen conditions, as well as applicable regulations. Measures such as a thorough site survey and certain environmental tests should be added to your site selection process. Site Selection is the very important first step of your U.S. business development. There have been many cases where companies have purchased sites and later realized that their plants could not be constructed as planned, so it is vital to your success to proceed carefully. Snavi is fully equipped to assist our customers in every area of their site selection. For further details or questions, please contact Snavi.